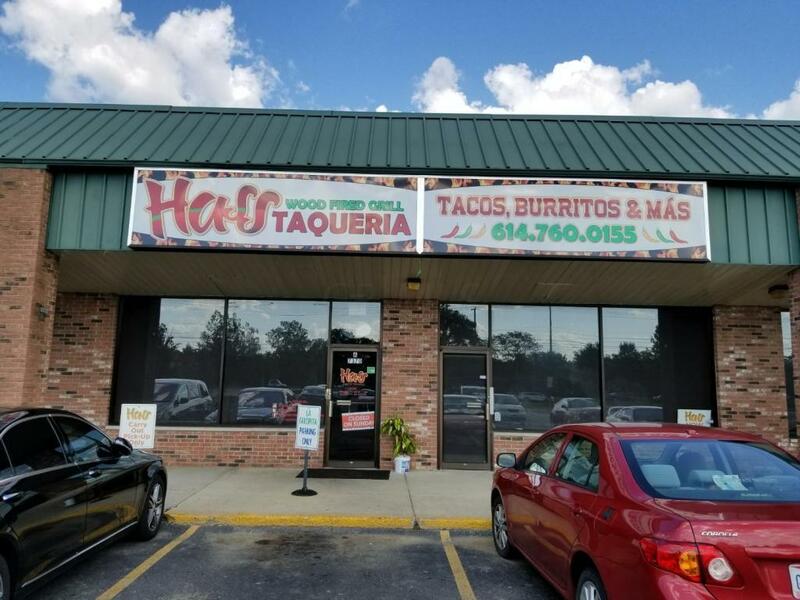 **Please be discreet and do not disturb the ongoing business or employees - thank you** Hass Taco's, Burritos and More at 7370 Sawmill Road in Sawmill Plaza - extremely nice, turnkey restaurant with full City of Columbus D5 & D6 liquor license!! 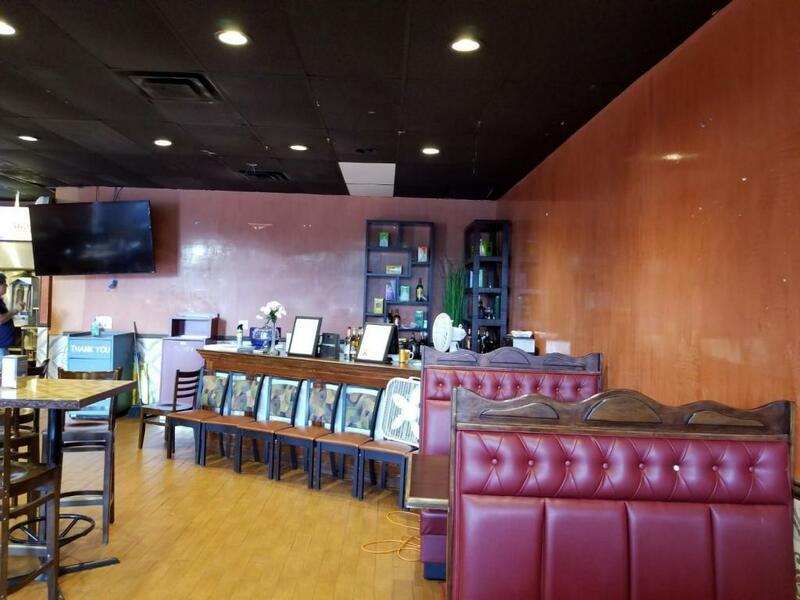 2,600 square feet of space leased through May, 2020 at $3,450 with options. 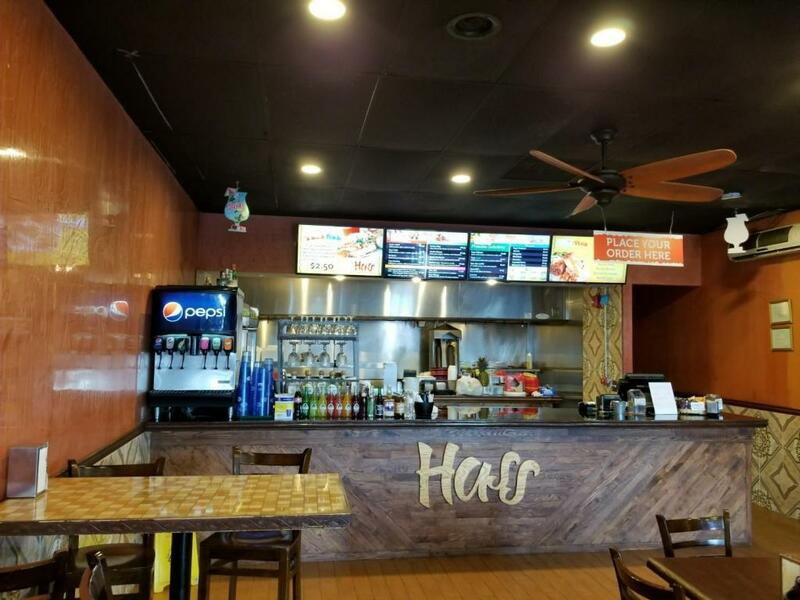 Fully equipped and adaptable to any restaurant use or continued Mexican operation. 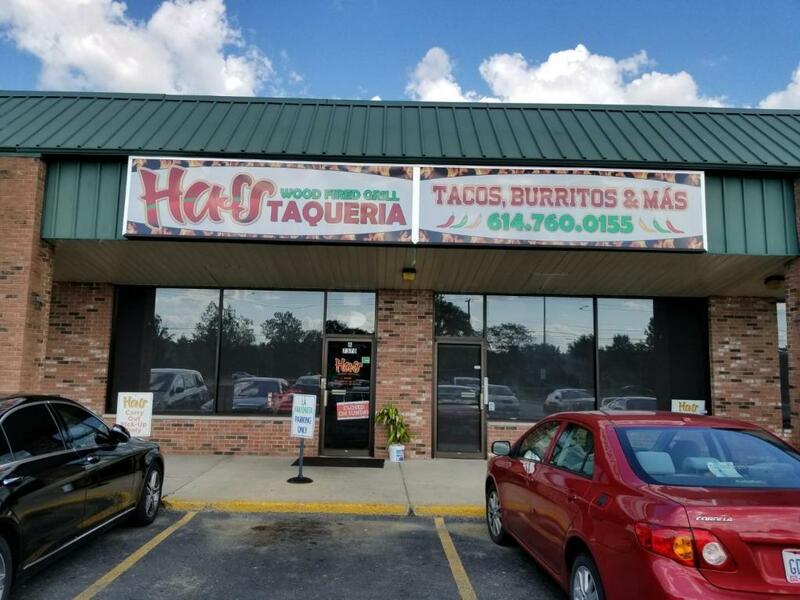 Totally turnkey and ideal for an owner operator. Seats 75 plus. Gross volume of approximately $35,000/month. Financials will eb available to qualified buyers with signed Non - Disclosure/Confidentiality Agreement. Extremely high traffic location between Hard and Sawbury on Sawmill Road just North of I - 270 exit. Priced to sell and well below replacement costs - contact agent for details!